The missile was launched Aug. 14 during a live-fire exercise at the Naval Air Warfare Center Weapons Division sea range off the coast of California. U.S.S. 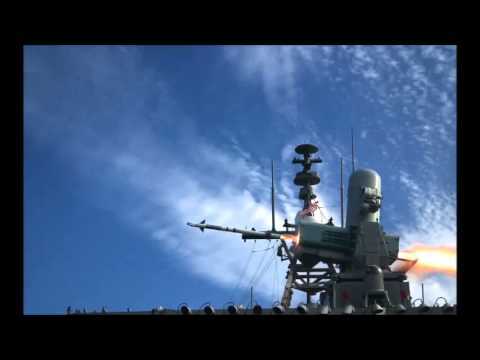 Coronado (LCS 4) fired a Rolling Airframe Missile from a SeaRAM® anti-ship defense system, both produced by Raytheon Company.